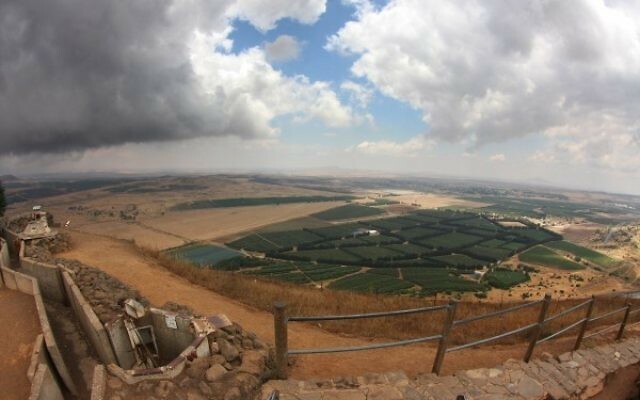 Israel has shot down a drone that attempted to enter the airspace above the Golan Heights. Tuesday’s army statement did not say who the drone belonged to, or where the interception took place. It also was not clear whether the drone was meant to enter Israeli-controlled airspace or had accidentally approached it. Earlier this year, Israel intercepted another drone that strayed into the Golan airspace from neighbouring Syria. Israel has largely stayed out of the fighting in the Syrian civil war. 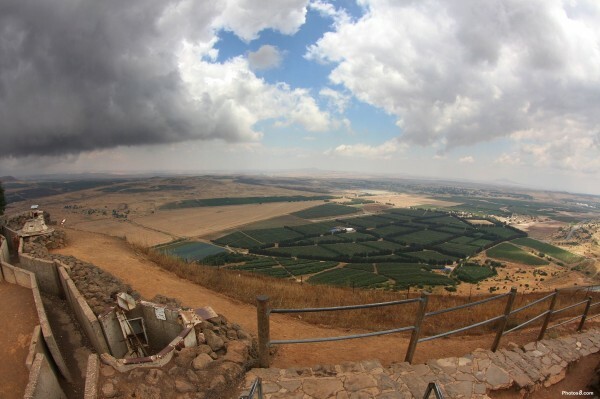 But errant fire frequently spills over into the Israeli side of the Golan, which it captured from Syria in 1967. In addition, Russian and Iranian forces are fighting in Syria in support of President Bashar Assad.